A three-year health care project for poor people in five northern and central upland provinces of Viet Nam will get underway in January. The total funding for the project is EUR 19.4 million, of which EUR18 million is free aid from the European Union. At a seminar on the project in Ha Noi on Tuesday, Deputy Health Minister Nguyen Thi Xuyen said, referring to a similar project that began in other provinces three years ago, that there was still money sitting in some healthcare funds for the poor after all this time. 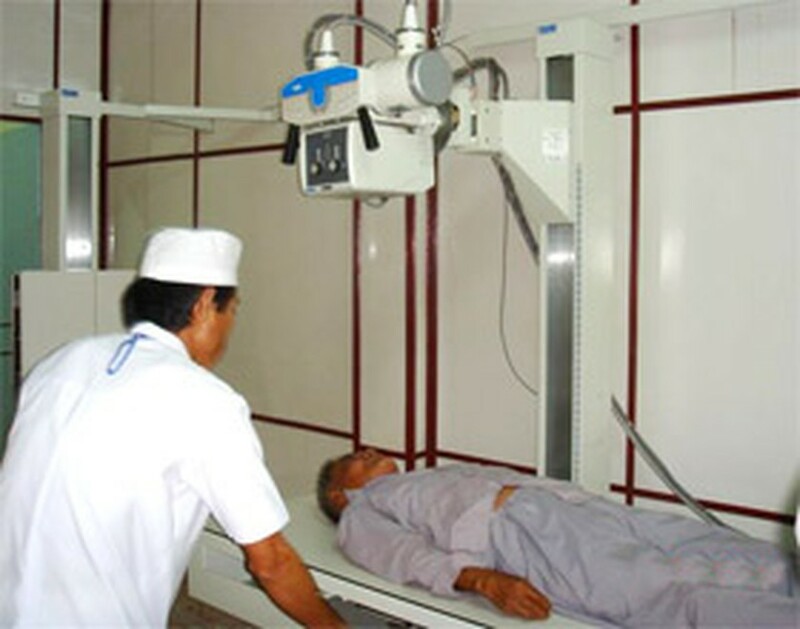 In 2005, the Vietnamese government provided VND773 billion to look after the health needs of poor people in these other provinces, but only VND577 billion has since been spent, or roughly three-quarters of the money.